Every year we get our children their very own ornament they will take with them for their own tree, with their own family one day. This year we had a chance to get handmade ornaments that are doing a lot of good for other kids. These ornaments were made by some local high school students. 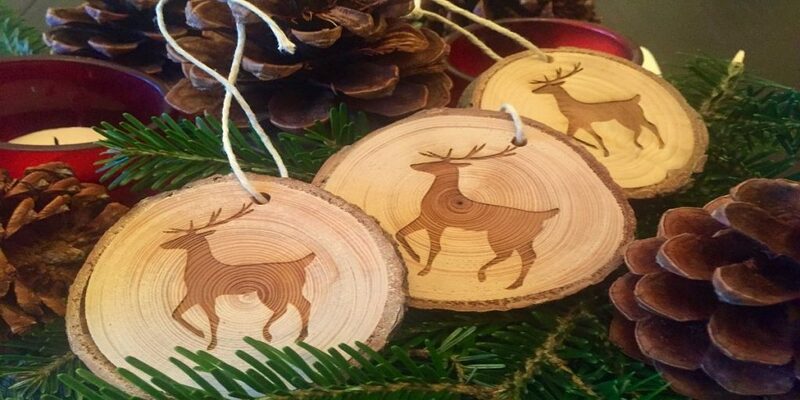 All proceeds from the sale of the ornaments were going to support the BC Children's Hospital.